Do you want a simplified roadmap of the entire process of starting and building a successful blog? 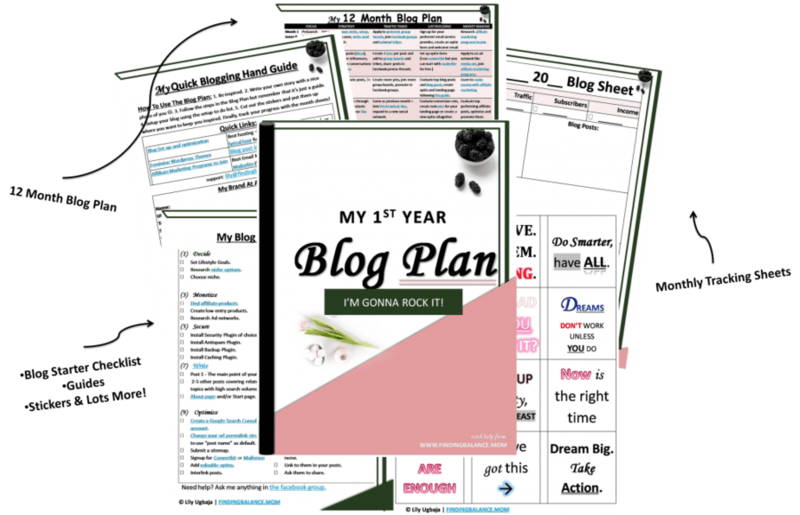 The FREE BLOG PLAN is for you. Hundreds of moms have been where you are right now. Desperate for the opportunity to quit their demanding jobs so they can stay home with their kids. Because doing so on one income isn’t always possible + a girl shouldn’t have to choose between motherhood and ambition! Yay? So what can you do to start making money from home? Maybe even outearn and retire your husband after a few years. 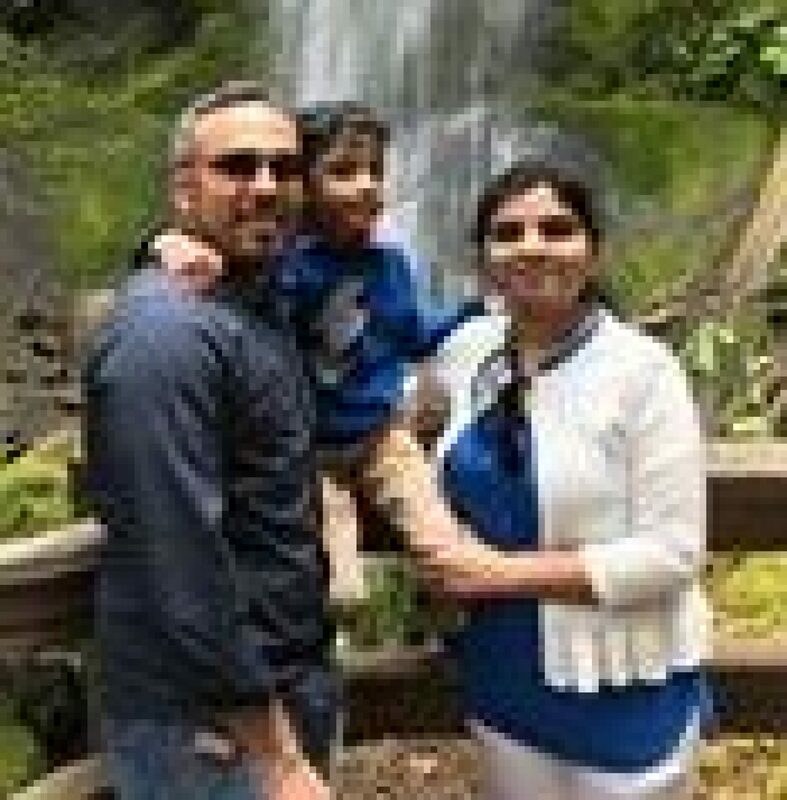 Smart moms start a blog! AND. They do so with a plan. Everything you ever needed to build a successful blog, mapped out in an easy to follow plan. The free blog plan will help you. Figure out if your niche CAN make money before you waste any time on it. Pinpoint the tasks you need to focus on and WHEN to grow your blog. Save tons of time chasing around your own tail, effectively creating a shortcut to blogging success. A step by step roadmap broken down by month. A quick blogging handsheet to help keep all the stuff you’ll need to keep repeating handy. Monthly tracking sheets to set goals, ace them and track your progress. Stickers to motivate you and more! Though I felt I was already on the right track, I still wanted to check it out and see if I had skipped any crucial blogging steps. To my surprise, there were some crucial steps I hadn't implemented at the right time that I don't think anyone else should miss! 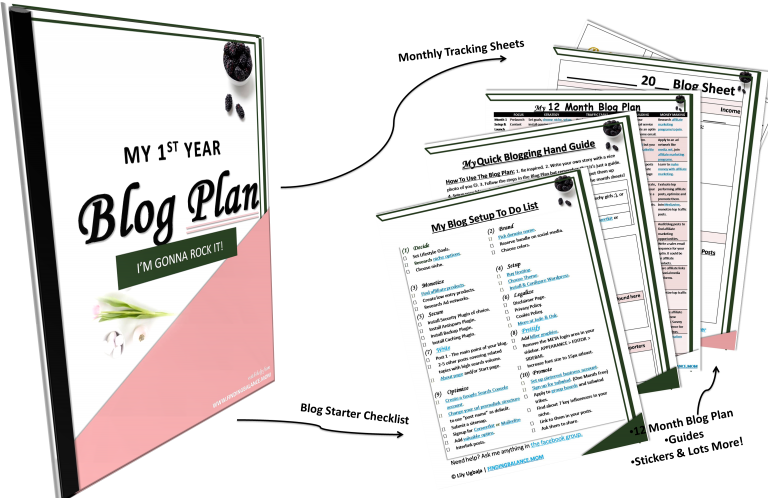 I just found a fantastic FREE Blog Planner with quick actionable tips to succesful blogging! Are you ready to write YOUR blogging success story?